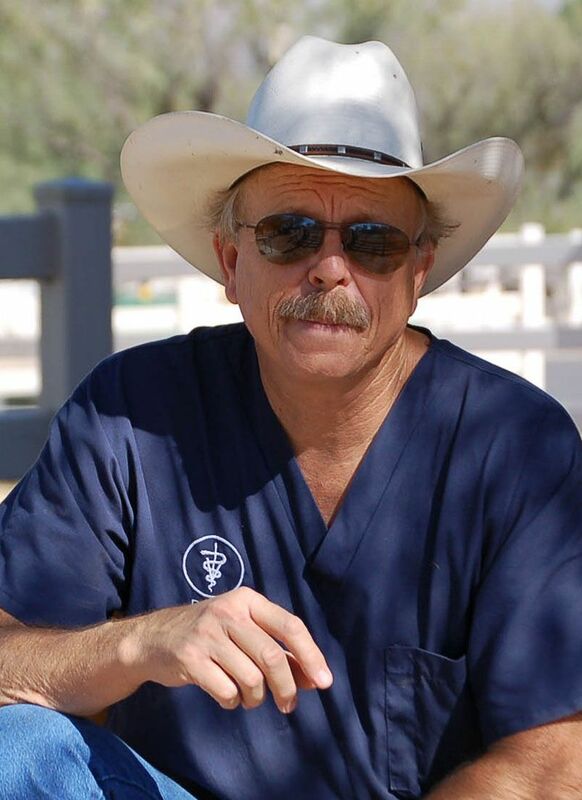 An experienced equine veterinarian, Dr. Conaway has been caring for Southern Arizona horses since 1978. 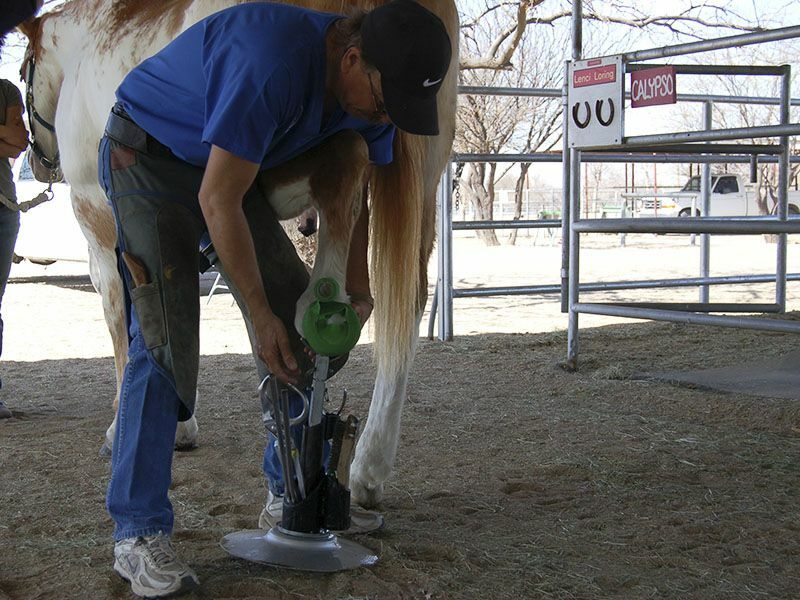 He grew up with horses in Scottsdale, Arizona and decided to become an equine veterinarian at an early age. Dr. Conaway received both a Bachelor of Science degree with honors in Animal Science and a Bachelor of Science degree in Veterinary Science with honors from Washington State University. He stayed at Washington State University to receive his Doctorate in Veterinary Medicine with honors in 1978. Returning to Arizona, he and his wife settled in a small house near the University of Arizona and founded Reata Equine. Dr. Conaway and Barbara have resided in Tucson since. They have two children; their oldest, Jessica, is an attorney in Seattle and their youngest, John, recently obtained his MBA and lives in Seattle also. Dr. Conaway’s special interests include equine foot problems, equine reproduction, infertility problems, lameness, and laminitis. Dr. Conaway strongly believes in the importance of education. He taught equine science for many years at Pima Community College, writes health care articles published on the blog here, attends veterinary conferences regularly, mentors recent veterinary graduates through Reata’s internship program and gives educational seminars to local horse owners throughout the year. 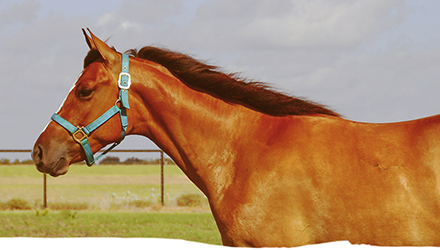 Dr. Ann Pearson joined the Reata Equine Veterinary Group in August of 2007. She received her Doctorate in Veterinary Medicine from Purdue University in 1989 and holds a Masters Degree in Animal Science and Nutrition. While at Purdue, she received the prestigious Large Animal Medicine and Surgery Award, presented to the student showing the most promise in large animal practice. Dr. Pearson has been practicing in Southern Arizona since 1999. Prior to coming to Tucson, she worked in both small and large animal veterinary medicine, including an equine practice in Lexington, Kentucky. Dr. Pearson has a special interest in equine acupuncture, equine dentistry, oral surgery and emergency medicine. On the personal side, she is an avid horsewoman. 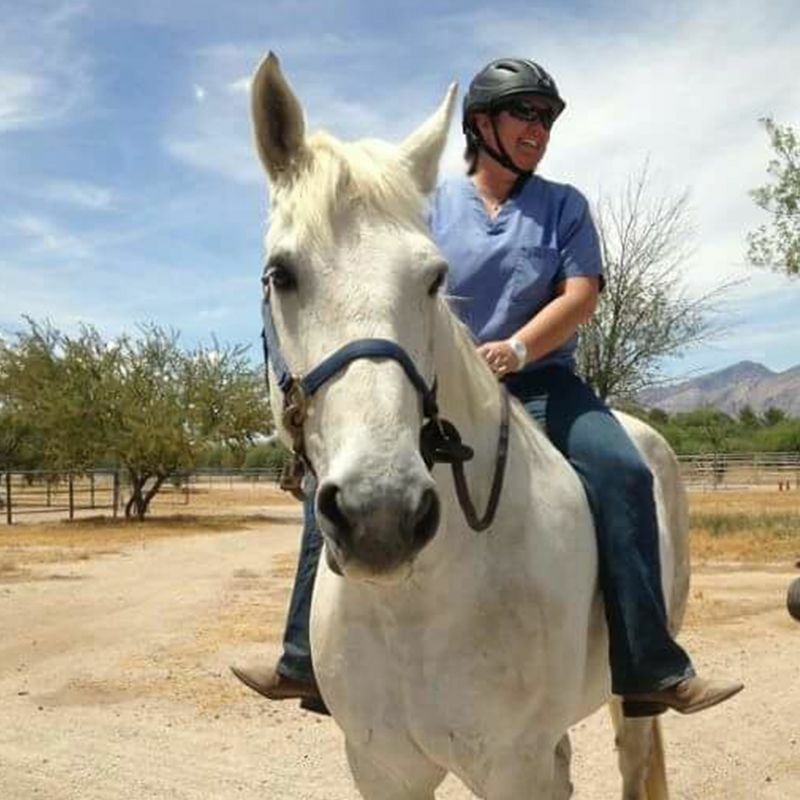 She enjoys riding dressage and is a member of the Tucson Dressage Society. Dr. Pearson and her three boys live on the east side of Tucson. Dr. Robbia Hendrix is originally from Mesa, Arizona and is happy to be back in the “dry heat” after receiving her DVM from Lincoln Memorial University in Tennessee. 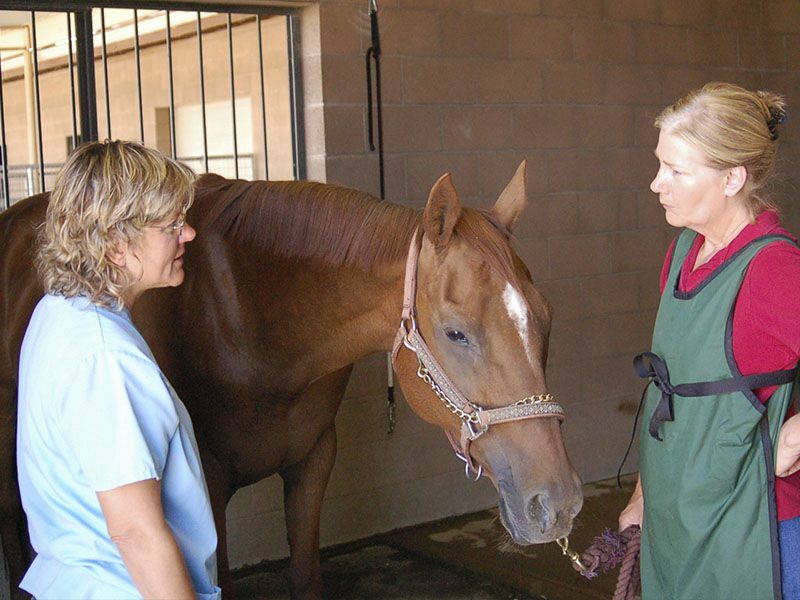 During her time at LMU she solidified her love for equine medicine. She was active in their student chapter of AAEP and was one of two students to receive the Equine Medicine and Surgery Award. Prior to veterinary school, she attended Arizona State University, dual majoring in biochemistry and dance. Her professional interests are in sports medicine, internal medicine, and client education. When she’s not “vetting” she spends her time staying active running and hiking, country swing dancing, and barrel racing on her mare Easy. She is excited to intern at Reata and work with such a great team! She feels there is no better job than using veterinary medicine to strengthen the bond between horse and owner; a continually humbling experience. Dr. Kate Woodard (University of Missouri College of Veterinary Medicine, ‘13) grew up in Iowa, where she learned to ride before she could walk. Viewing the horse as a teacher, she took advantage of every opportunity to ride and learn from horses of every background, breed, and education level. 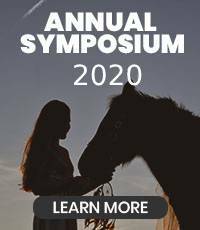 Over the past 20 years, her journey with horses has taken her through large herd management, high level amateur competition, WEG/FEI crew training, Special Olympics coaching, and innovative lameness research. 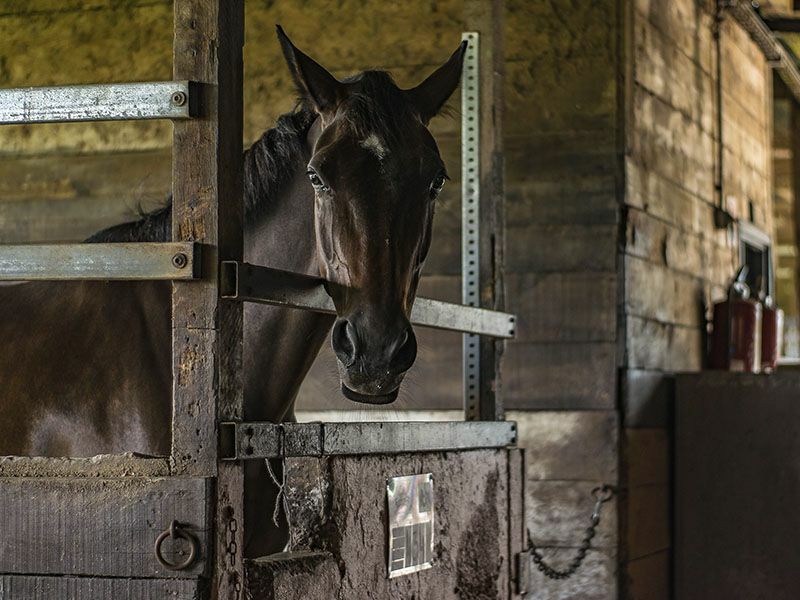 Through it all, she has learned that the key to success is to communicate with the horse in a common language and to create a client/patient/veterinarian team. 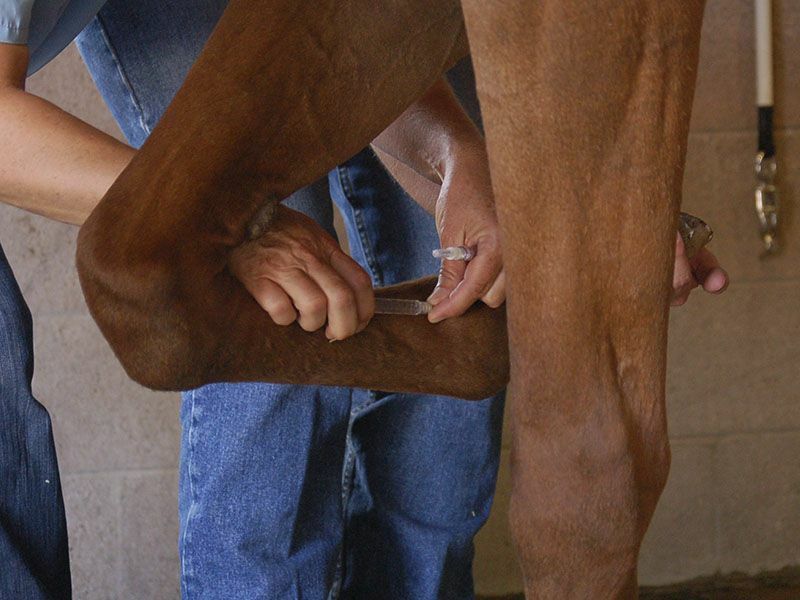 Dr. Woodard’s primary interests are in working horses and equine sports medicine, particularly lameness, nutrition, and soft tissue injury rehabilitation. 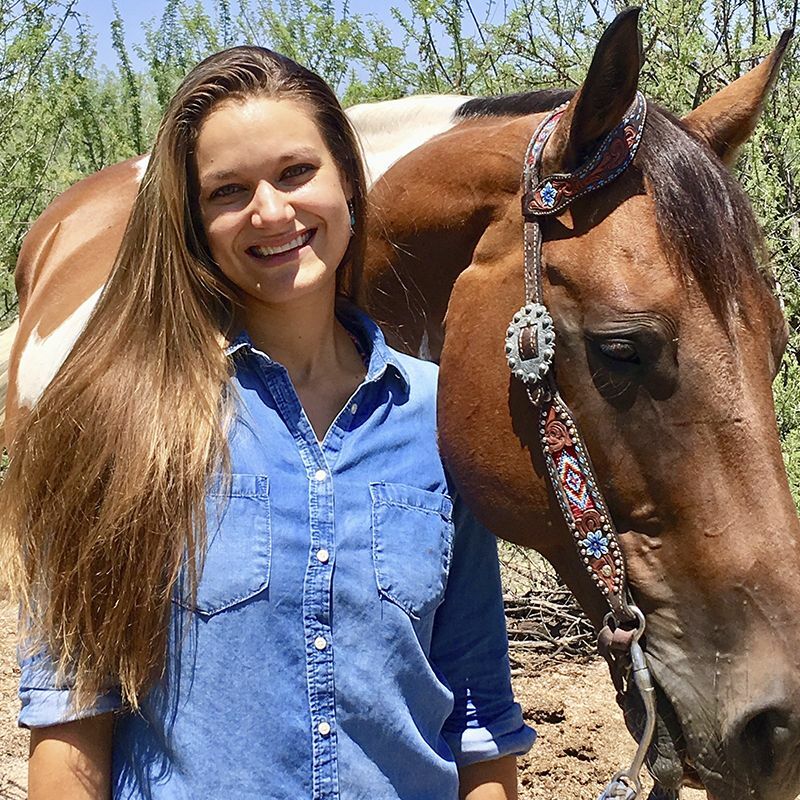 After completing an internship year with Reata Equine and taking a brief hiatus in the Pacific Northwest, she returned to our team as an Associate in January 2015. 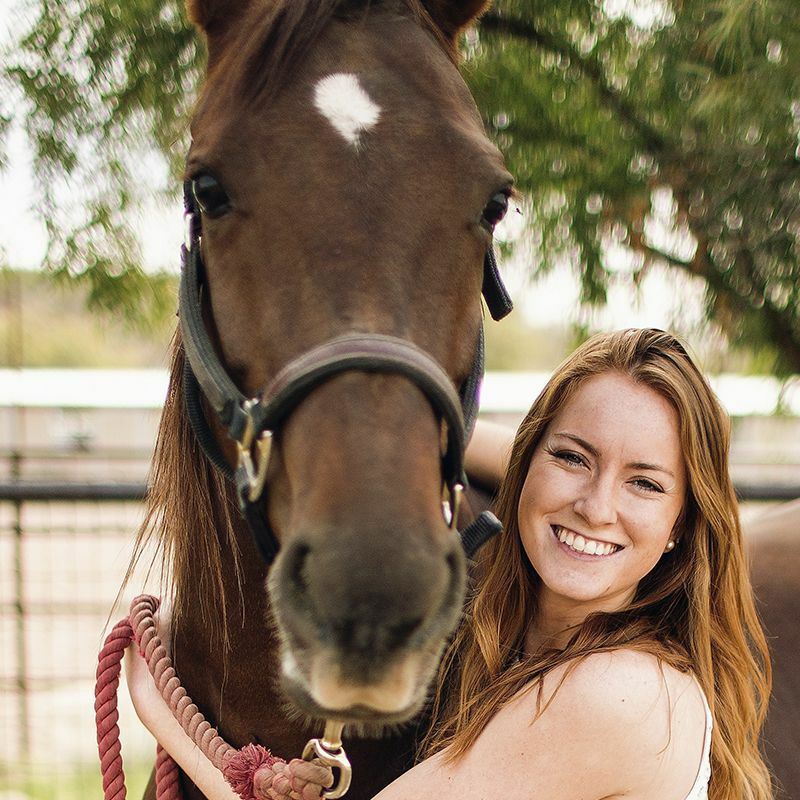 She is now pursuing advanced training in diagnostic imaging through the International Society of Equine Locomotor Pathology and is certified in Veterinary Chiropractic by the International Veterinary Chiropractic Association. In her free time, Dr. Woodard enjoys ultra-distance trail running, cycling, teaching self-defense for women and children, hiking, cooking and spending time with her corgi, Annie. 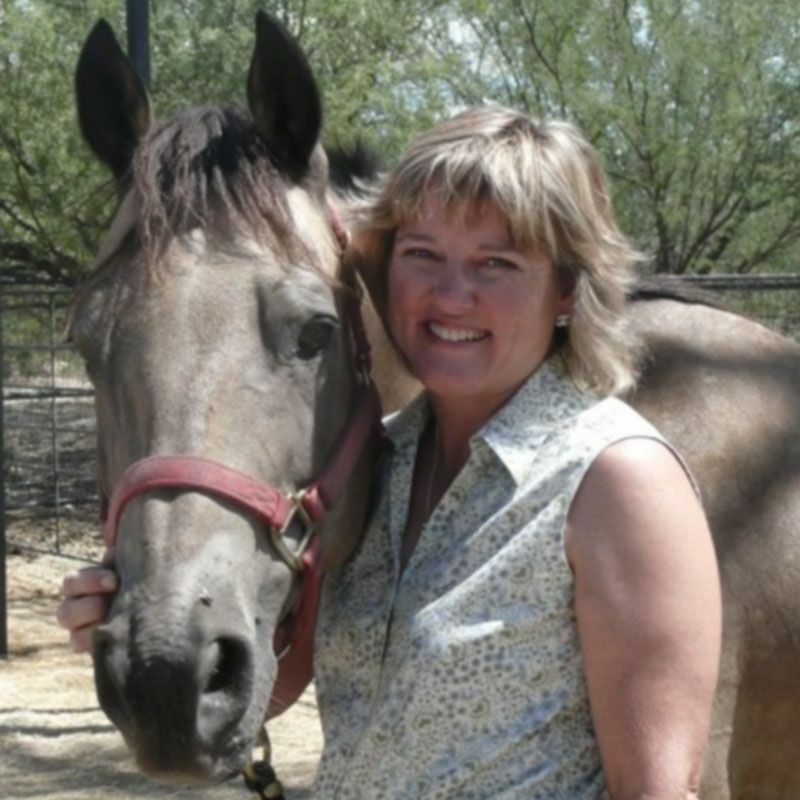 Charlene is a Tucson native and has been with Reata Equine as a veterinary technician since 1992. In 1997 she moved to Rifle, CO and attended Colorado Mountain College earning her Veterinary Technology Degree. 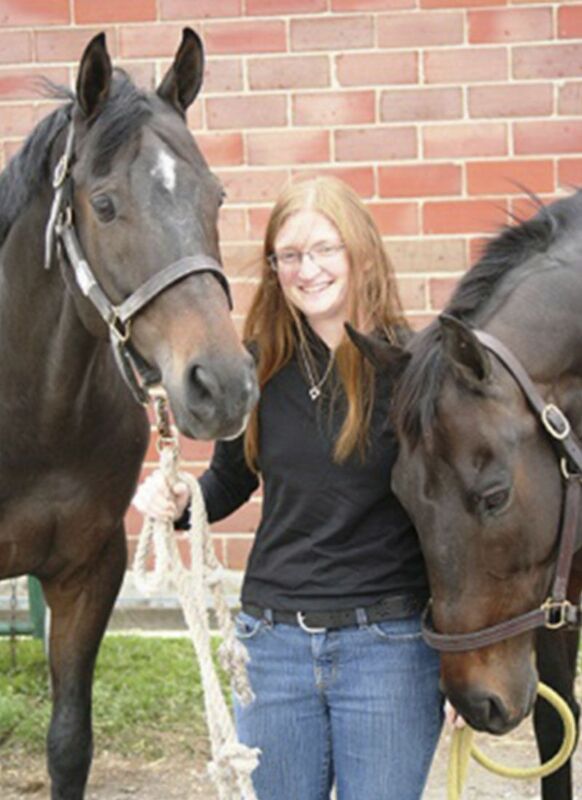 After graduation, she returned to Reata Equine as a certified veterinary technician and has loved every minute of it. She is head technician and is the person that makes sure everything gets done. After 25 years building houses, Earl made a drastic career change. In 2014 Earl received his veterinary technician degree, and became a Certified Veterinary Technician. Even though he has no horses of his own, he cannot escape the equine bug. 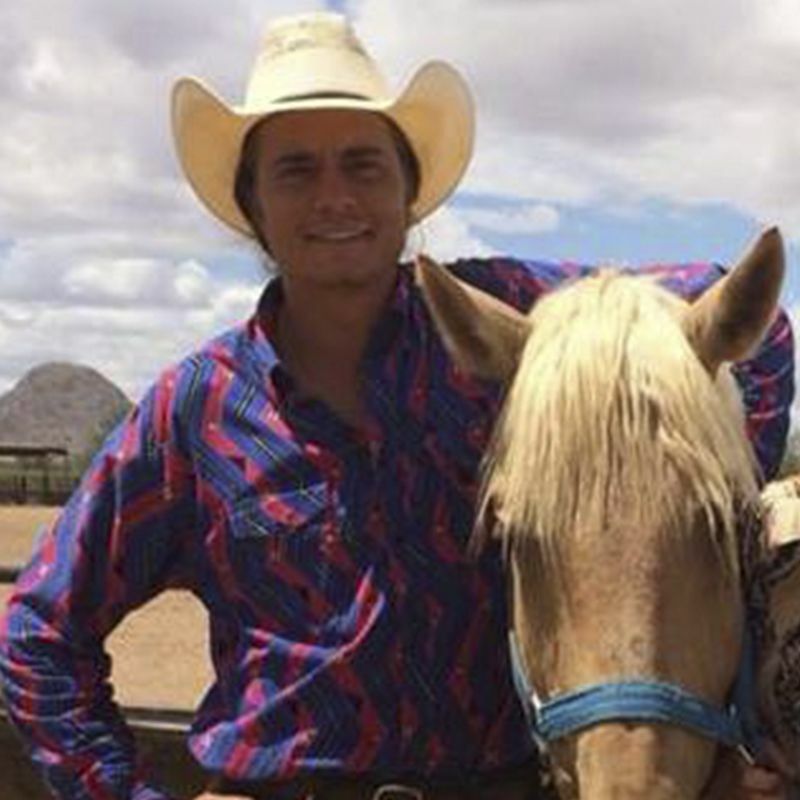 Both his parents were on the professional rodeo circuit, and his father was an equine surgeon. In his spare time he enjoys spending time with his family and their dozen or so dogs. 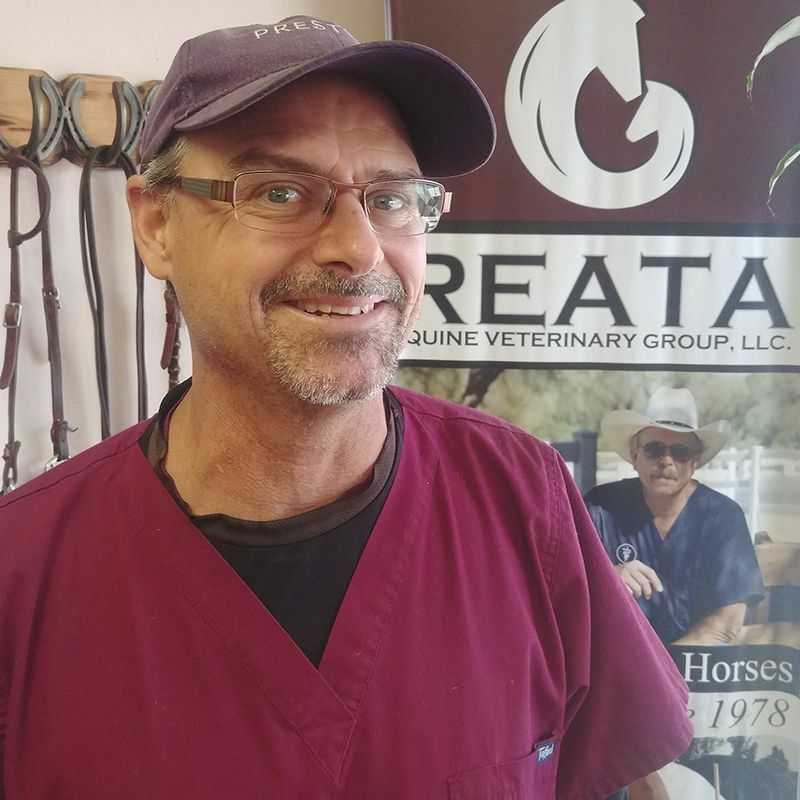 Earl has been with Reata Equine as a certified veterinary technician since 2014. Kali is a graduate from the University of Arizona where she earned her Animal Science degree. Her education and experience has been focused on horses since she discovered her passion for the animal at a young age. She began volunteering at Reata Equine in February of 2017 and became an official employee in January of 2018. Ciara recently graduated from the University of Arizona with her bachelors degree in Veterinary Science. Growing up with horses her whole life has helped strengthen her passion for them. 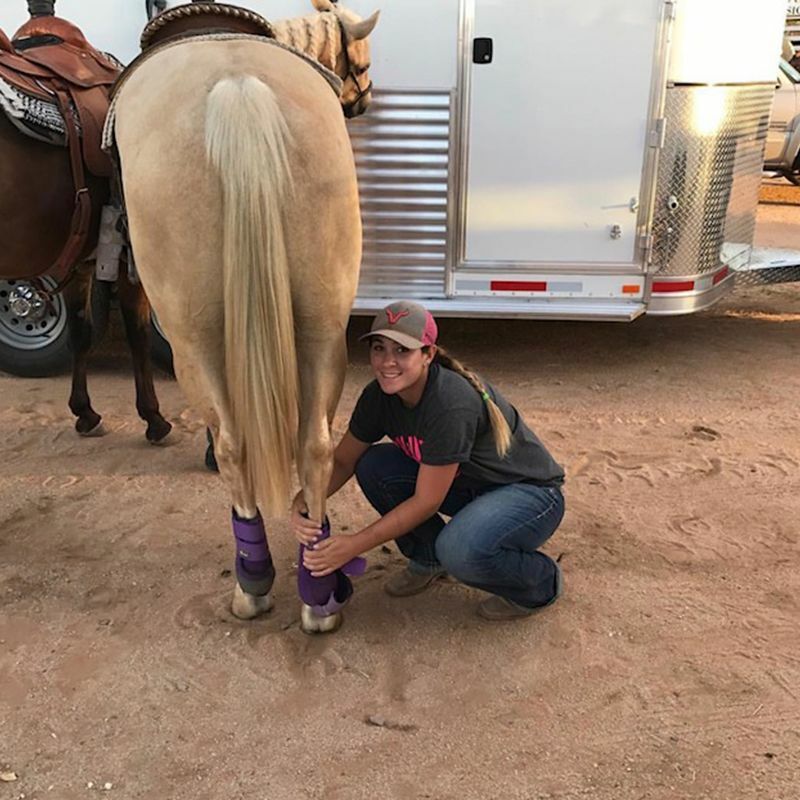 She began working with Reata Equine in January 2018, and has enjoyed gaining more knowledge about veterinary medicine. In her free time Ciara likes to ride her own horse Charlie and team rope. Reata Equine Veterinary Group is proud to offer equine VACCINATIONS, dentistry, preventative care, high scale laminitis therapy, lameness treatments, podiatry services, stall-side diagnostics, reproduction services, emergency services with all-mobile diagnostic equipment, emergency colic treatment, regenerative medicine and pre-purchase exams for horse owners and trainers in Tucson, Arivaca, Amado, Nogales, Rio Rico, Green Valley, Sahuarita, Sonoita, Sierra Vista, Three Points, Benson, St. David, Tombstone, Bisbee, Palominas, Hereford, Douglas, Wilcox, Dragoon, Mammoth, Oracle, Casa Grande, Corona De Tucson, and the surrounding areas.